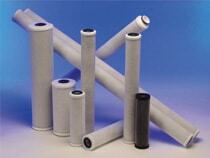 The CINTROPUR filter systems offers straightforward, cost effective protection of industrial installations. 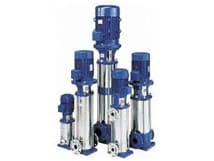 An extensive range of filter housings and filters available to suit all applications. 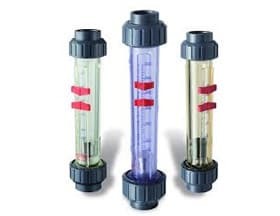 An extensive choice of flow meters providing solutions across a broad range of activities. 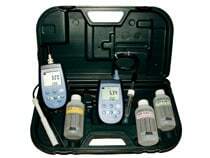 State-of-the-art instrumentation available to suit all applications. 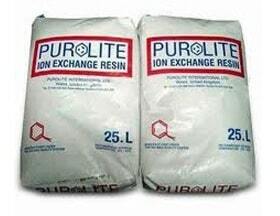 Ion Exchange Resin, pH Correction and Filtration Media to suit all applications. 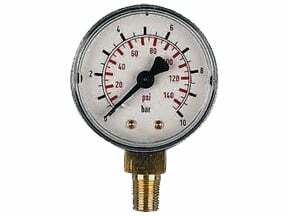 Full range of pressure gauges, pressure transmitters & thermometers to suit all applications. 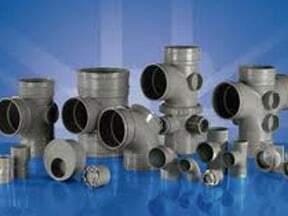 Full range of metric and imperial pipework and valves. 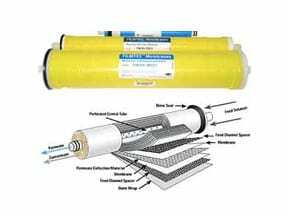 Extensive range of RO Vessels, Membranes and Accessories. 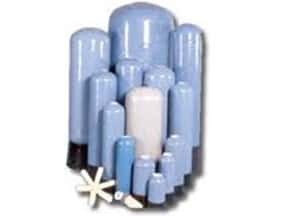 Full range of WRAS approved tanks for all applications. 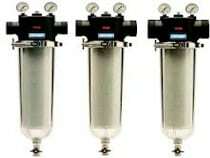 Full range of pressure vessels and distrubution systems available. 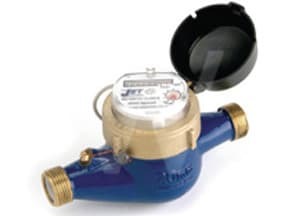 Plastic and Metal Water Meters. 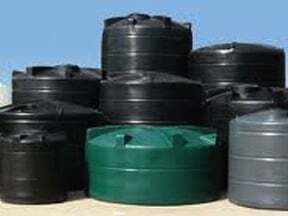 Available in metric & imperial sizes.